The very popular Battle Royale game, PUBG Mobile, has just received an update that brings its version number up to 0.4.0. In addition to the Dusk setting and the Training Grounds area, the update also comes with Arcade Mode, which supports 28 players and six variations: Shotguns, Sniper Rifles, All Weapons, Melee Only, Pistols and Item Heaven. Tencent Games has been quite busy lately since the latest update they released for PUBG Mobile for Android comes with much more than just bug fixes and optimizations. 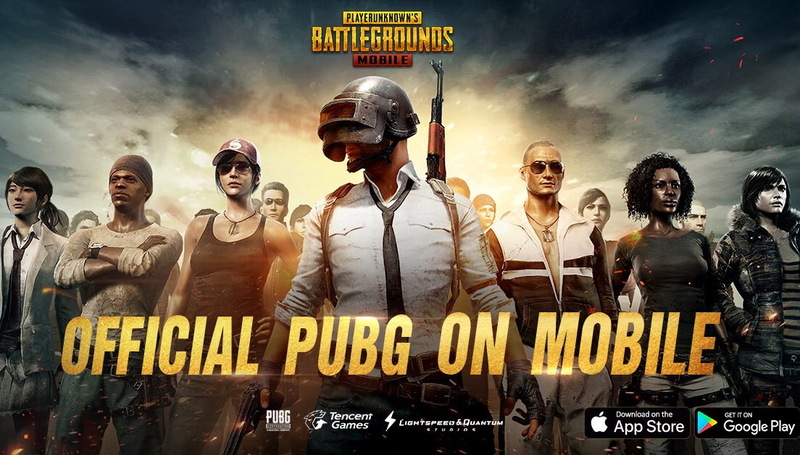 The new version of PUBG Mobile is labeled 0.4.0 and its main highlight is the introduction of Arcade Mode, which lowers the number of players from 100 to 28. PUBG Mobile requires Android 4.3 Jelly Bean or later and has been installed by more than 10,000,000 people so far. The game is also available for the iOS platform, but version 0.4.0 still has to reach Apple's devices. In this moment, the current version for iPhone handsets with iOS 9.0 or later is 0.3.3. If you are one of those who still haven't taken PUBG Mobile for a spin, maybe the video below will make you change your mind. After all, many say this is an awesome mobile game, so why not see if they're right or not? Obviously, it would also be kind of you to share your opinion with us in the comments section below, as usual.